NO trace of missing woman Tina Satchwell (45) has been found on CCTV footage at any UK port or airport. Footage was checked in the remote possibility that she may have travelled overseas and managed to evade detection at Irish departure points. 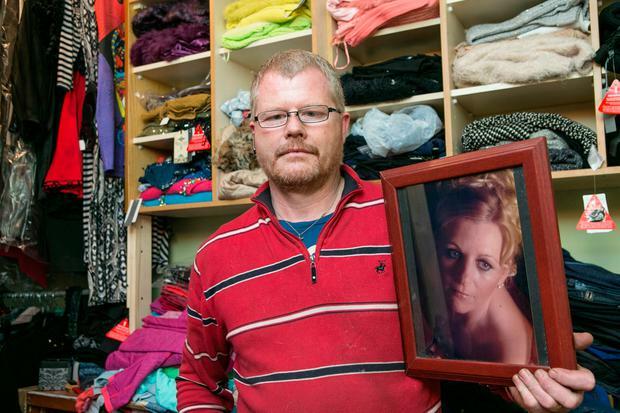 Gardaí had already confirmed an exhaustive examination of security camera footage at Irish ports and airports had failed to yield any clue as to the movements of Tina, who vanished from her Cork home 10 months ago. Detectives are now satisfied that she never left Ireland - a conviction underpinned by the fact she did not have a passport. 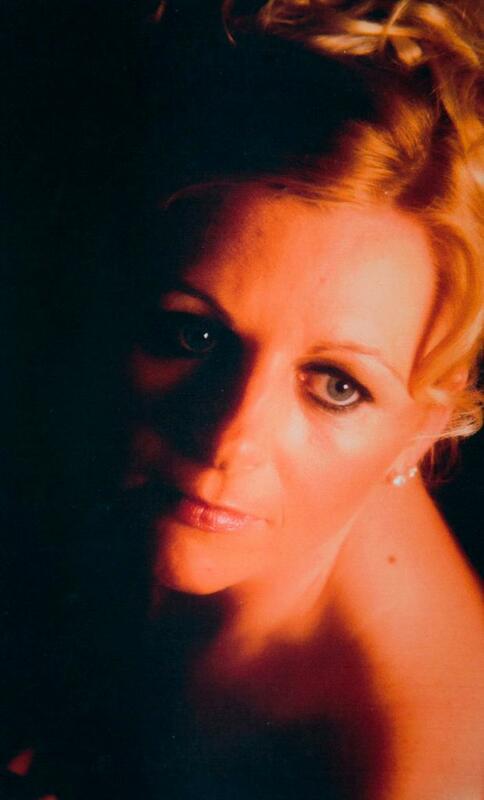 Tina Satchwell has been missing from her home in Youghal since March. 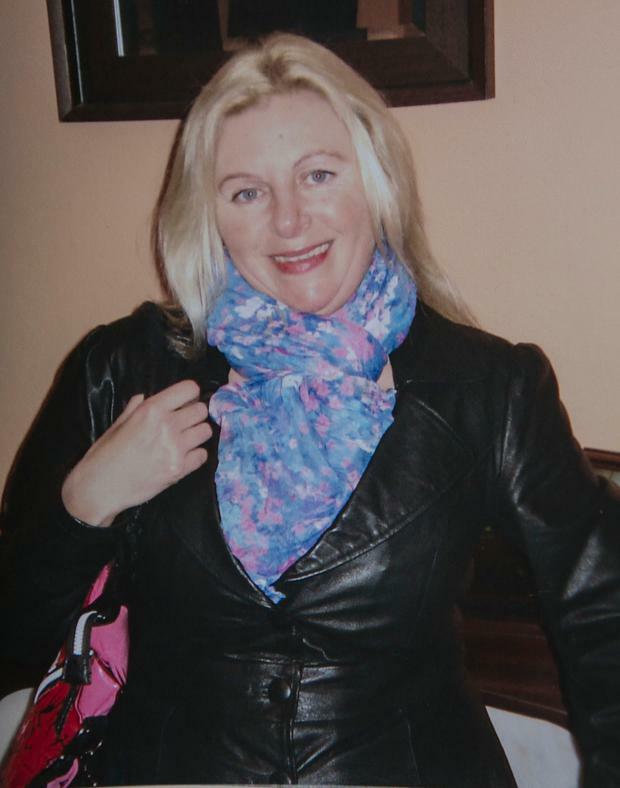 Tina, a native of Fermoy, Co Cork, vanished from her home in the coastal town of Youghal on March 20 last year. She was reported missing by her husband, Richard Satchwell, four days later. Mr Satchwell has said he believes someone helped his wife with her disappearance - and claimed €26,000 is missing from the family home. The couple have been married for 26 years. Mr Satchwell has again appealed to his wife to return home - and insisted he will welcome her with "open arms". "She is my daylight - she has been my life since meeting her, even before I spoke to her. To be honest with you, my life altered [since she vanished]," Mr Satchwell said. "No one is mad at you - my arms are open," he added. The couple got engaged two years after meeting and married in 1991, on Tina's 20th birthday. "My wife is going to turn up or she is going to get in touch with gardai," he said. "One way or another this will all come out and, in time, it will [be shown] that I have done nothing. "I have been with my wife for 28 years. [I have tried to provide] a good, quiet, loving marriage and nothing else. "I have never once in nearly 30 years of being together laid a finger on her - the most I have ever done to her is have a tight cuddle, loving the bones off her. "There is nobody out there can seriously contradict me on that one. I would never lay a finger on her." Mr Satchwell previously said he would undergo a lie detector test to underline his innocence. Gardaí stressed that they were now "very concerned" for Tina after repeated appeals for information over the previous 10 months yielded nothing. While two suitcases were missing from her home, travel documents and other financial material were still in the house. Mr Satchwell reported his wife missing on March 24, 2017, after initially thinking she had gone to stay with relatives. He last saw her on March 20 at their home before he travelled to Dungarvan on an errand. Tina was not in the house when he returned. His house was searched by gardai last June as part of their hunt for Tina. Gardai also conducted searches of Youghal harbour but nothing was found. Mr Satchwell said he was initially taken aback by how he was treated. "It was very upsetting. I felt that it was unfair. But then as your brain starts clearing a small bit, you understand they've [gardai] got this routine that they go through," he said. The couple had been together for 28 years and lived in Fermoy, Tina's hometown, for 18 years before they relocated to Youghal in May 2016. Tina was known for her love of fashion and glamorous clothing. Gardaí have appealed for anyone who may have information to contact Midleton Garda Station on (021) 4621550 or the Garda Confidential Line on (1800) 666111.